Inclusions: 24h return ticket to Suomenlinna ferry. 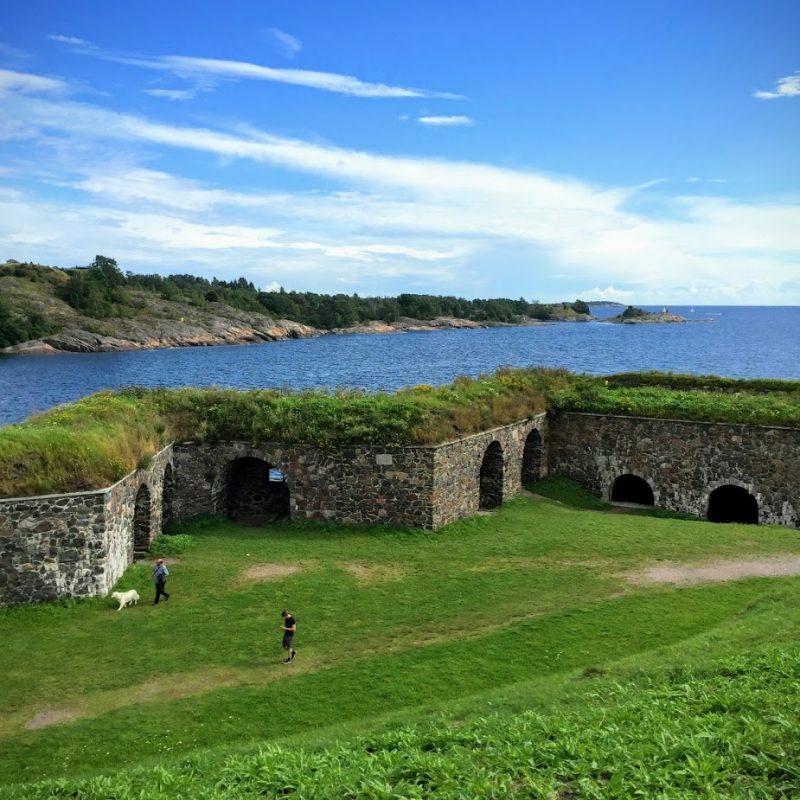 This Tour starts with the basics of Helsinki and Finland, takes you to taste the fresh local ingredients and ends at the beautiful fortress island right in front of Helsinki. 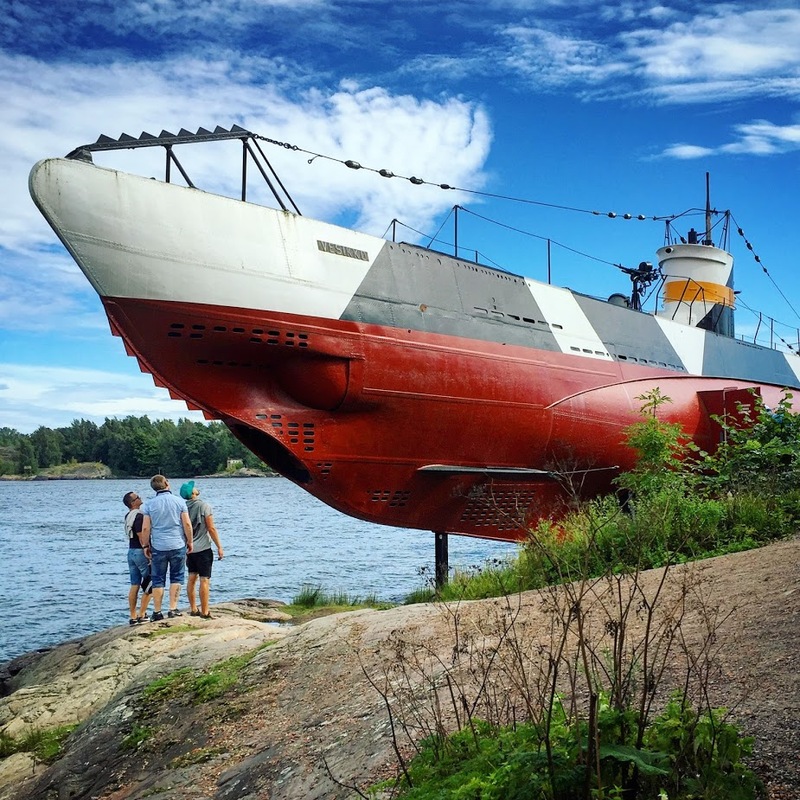 The Taste of Helsinki & Suomenlinna Tour includes many of those must-to-do’s in Helsinki. Suomenlinna is not only summertime daytrip destination for locals but also wonderful place to learn about the past times. Energetic, local guide is happy to share his/her best stories and recommendations with you. The guide won’t bore you down with too many details if not asked but will offer you a wonderful opportunity to get to the mood of Helsinki and do the sight-seeing. We will start the excursion from the Rounded end of Swedish Theatre -building, Mannerheimintie 1, Helsinki. There you will meet your guide with a green cap. The starting location is very central and easily reachable with all public transport. From the theatre we stroll down the beautiful Esplanade Park towards the Helsinki old town. This Park avenue is the best place to spot Finns taking the most of those rare summer days. Along the way you will find the high end shopping joints and the no. 1 luxury Hotel Kämp. The Havis Amanda Fountain — our equivalent to the little mermaid in Copenhagen — is the epicenter of national celebrations. Next to the statue, City Hall of Helsinki stands to serve the citizens with exhibitions, information and yes — providing those rare public toilets. We will stop at the Old Market Hall where you can experience Finnish cuisine displayed in all its color, tastes, scents and nuances. 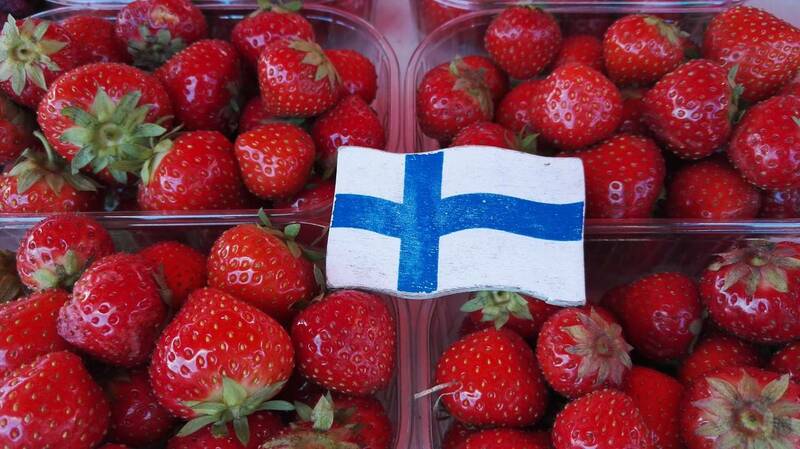 We sample the essential Finnish flavors and you have a possibility to purchase more for later. For the brief historical review, we walk to the Senate Square, which has been the central gathering place for centuries. You will learn how the city was transformed from a small village to modern capital by a single German from Charlottenburg. We continue to the Market Square where you can see the most visible sign of our Russian past, the Uspenski Cathedral. Other sights in this area are the Presidential Palace and the modern sauna /Allas sea pool recreational centre. Witness with your own eyes that Finns do swim in the sea all year round. Acknowledge the importance of the role sauna in Finnish culture and healthcare. 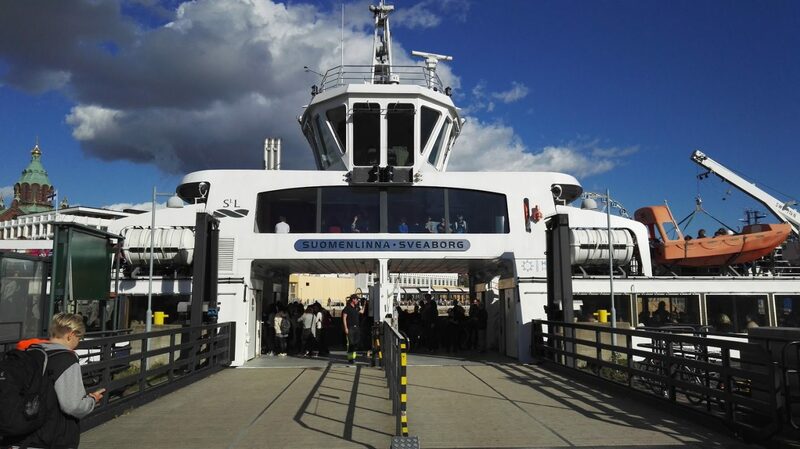 The Tour continues with a 20-minute ferry ride to Suomenlinna, the no 1. attraction of Helsinki. This Sea Fortress has been in key role in development of Helsinki since 1700s. Your guide will reveal the secrets of this mysterious place. 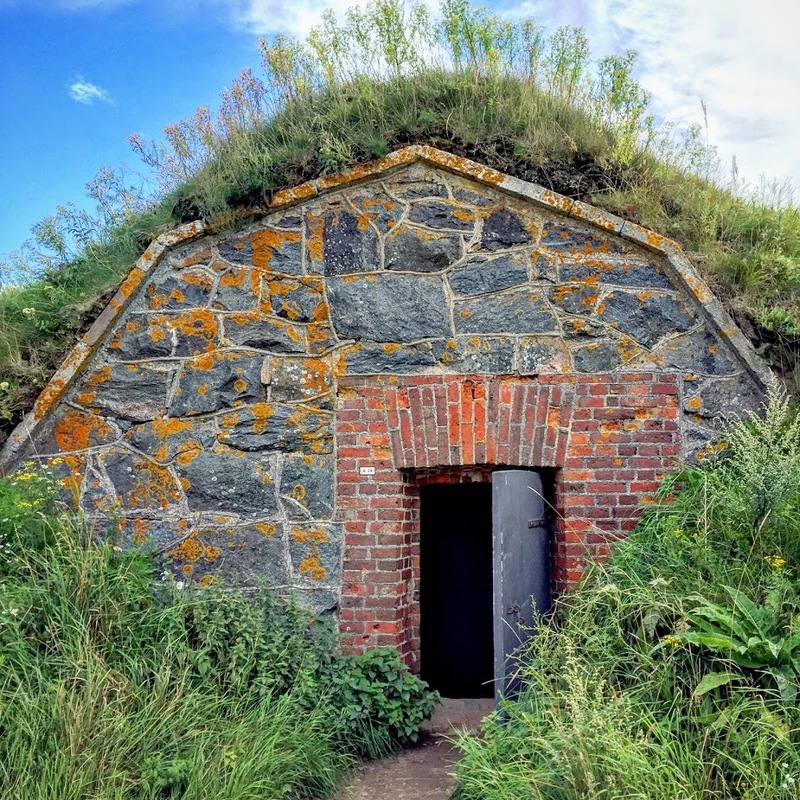 Suomenlinna Island is home to around 800 locals, as well as a UNESCO World Heritage site. This, one of the world’s largest sea fortresses, dates back in the mid-18th century and has been upgraded many times ever since. 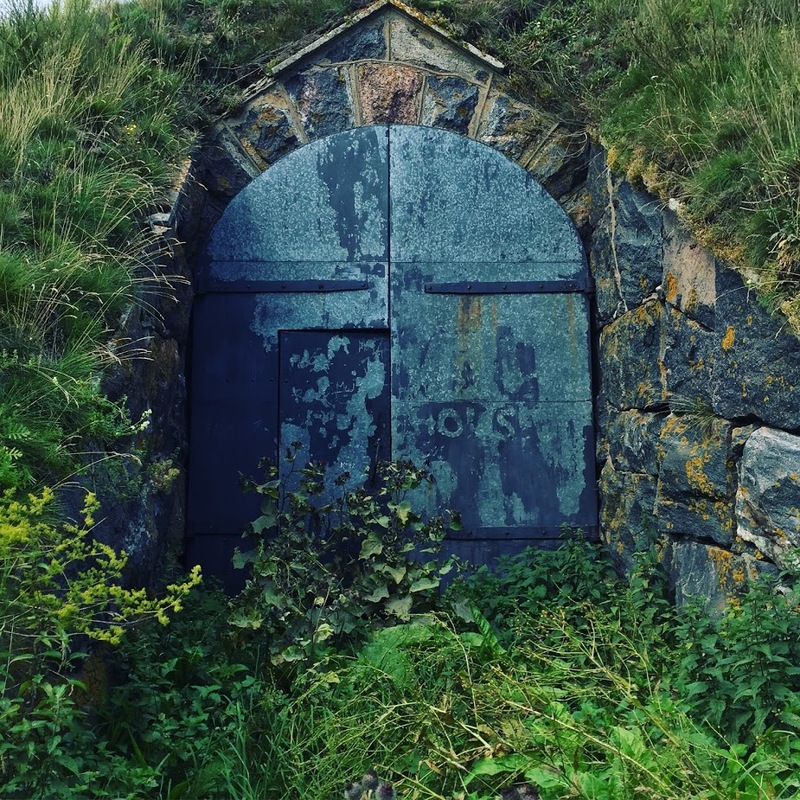 Built to be one of Stockholm’s outposts against the Russians, then conquered by them without even a shot and later having served as a prison – this island has had many faces. On the way, you will see many forts and bastions as well as the courtyard. After the tour you will have an opportunity to visit the military museum and the submarine on the island. On your way you will see the Russian orthodox church which was later altered to be a Lutheran church. 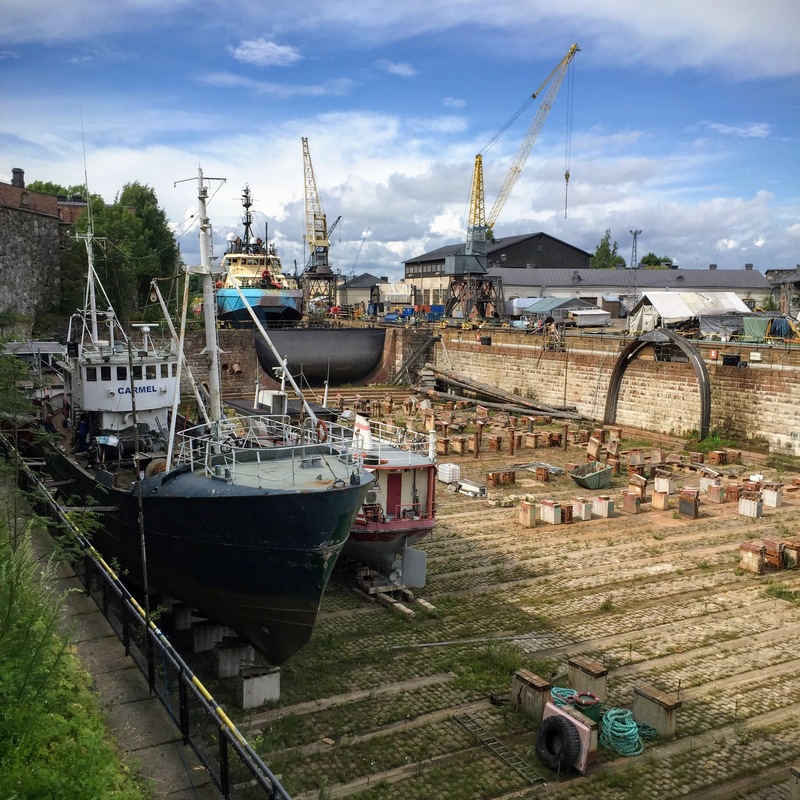 Later during the tour you will also see the dockyard where old wooden boats are being repaired even nowadays. 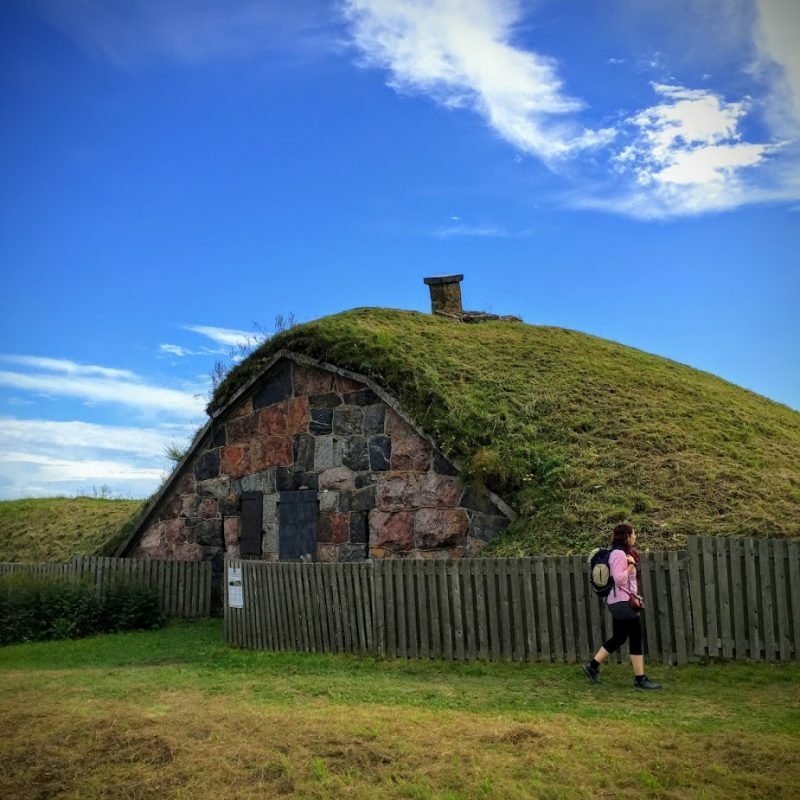 Finland has been under Swedish and Russian rule and you will be told how to recognize the different historical layers on the buildings and sites on Suomenlinna Island. The guide will tell you how Russians tried to cleanse the fortress of Swedish traces and how on the other hand, we Finns cleared up the place after the Russians. Why are there only 2 crowns left of the 3-crowned Swedish arms on the gate? This old garrison has something to offer for everyone. You will learn about the past times of the island and its history as a garrison, but you will also have many great opportunities to take magnificent photos. If you are not interested in focusing on the history, you will also be able to feel the sea breeze and meet the nature there. Afterwards you can go wandering around in the beautiful parks around the island. The excursion ends on Suomenlinna Island, where you can stay as long as you wish. Maybe a picnic or one of those many museums on the island will maximize the fun after the tour? It is up to you! Note: Please wear proper shoes as we will walk on cobblestone, especially at the Suomenlinna fortress (no high heels).